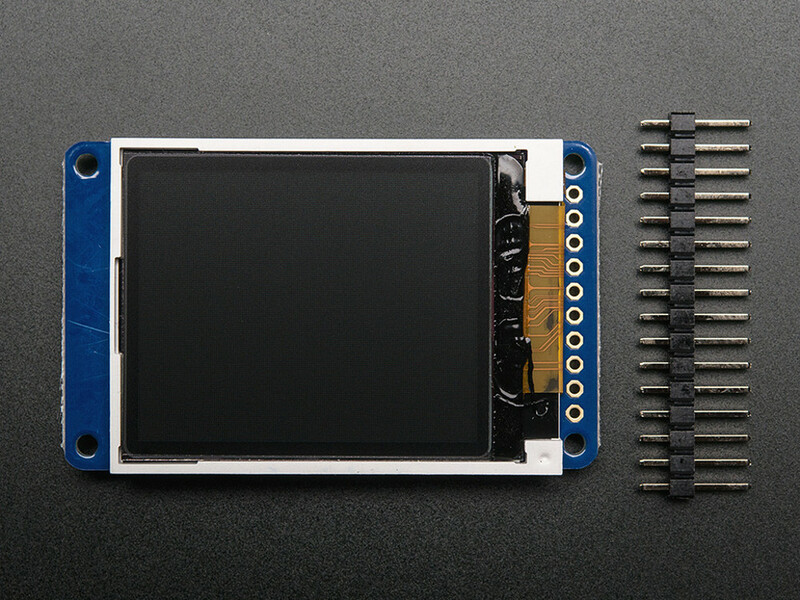 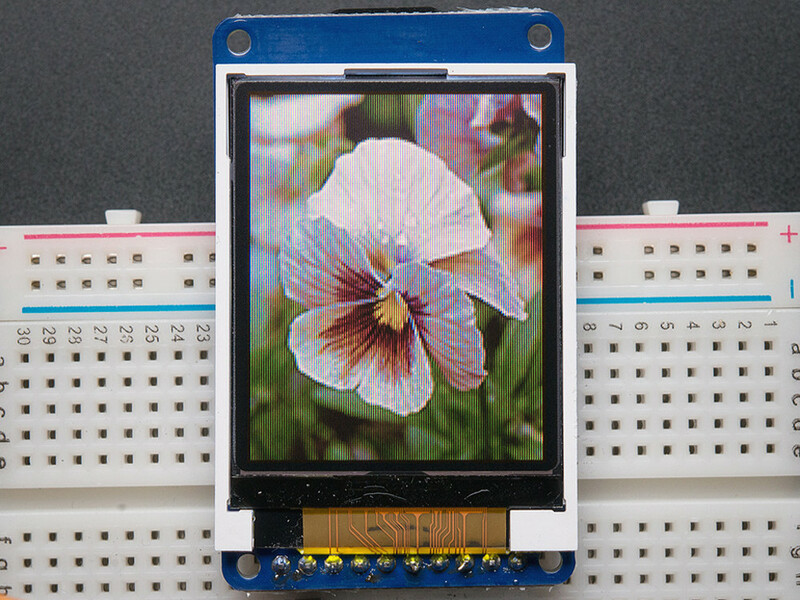 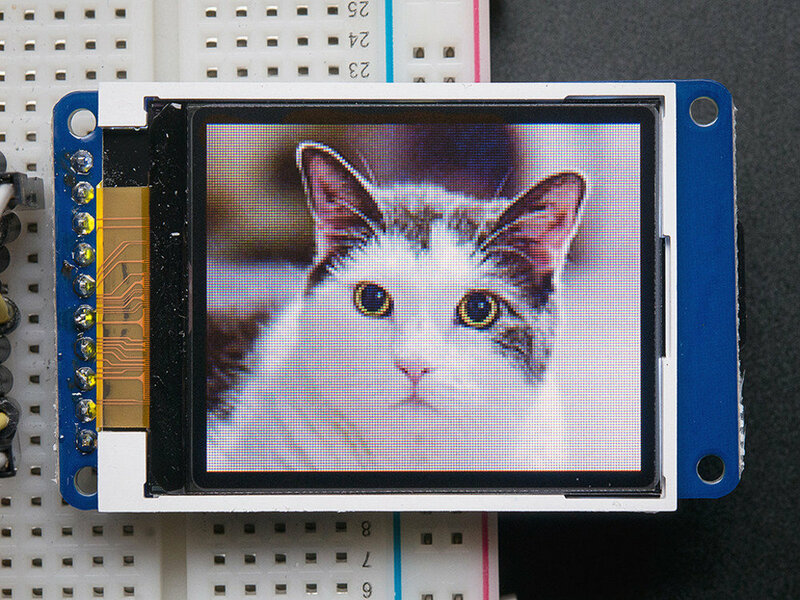 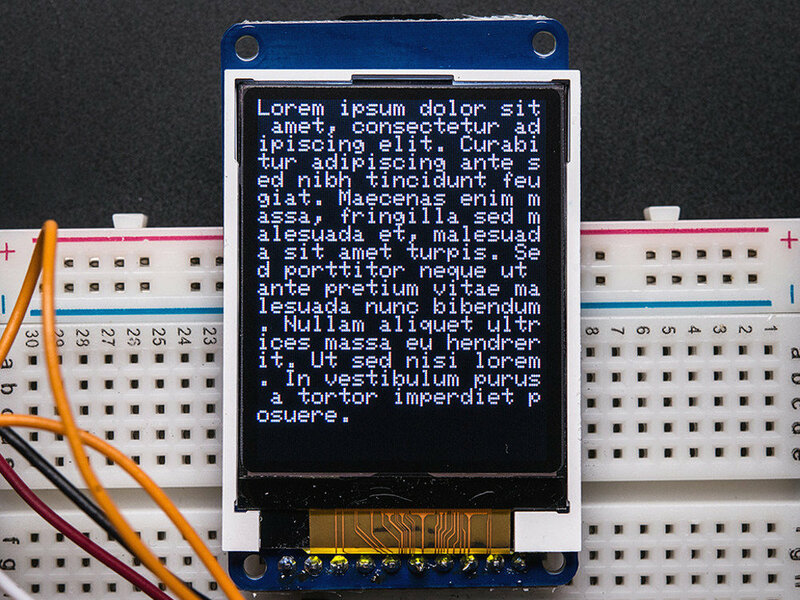 The Adafruit 1.8'' TFT screen is a small breakout board equipped with a colorful and bright display that can be used with many type of microcontroller thanks to its SPI interface. 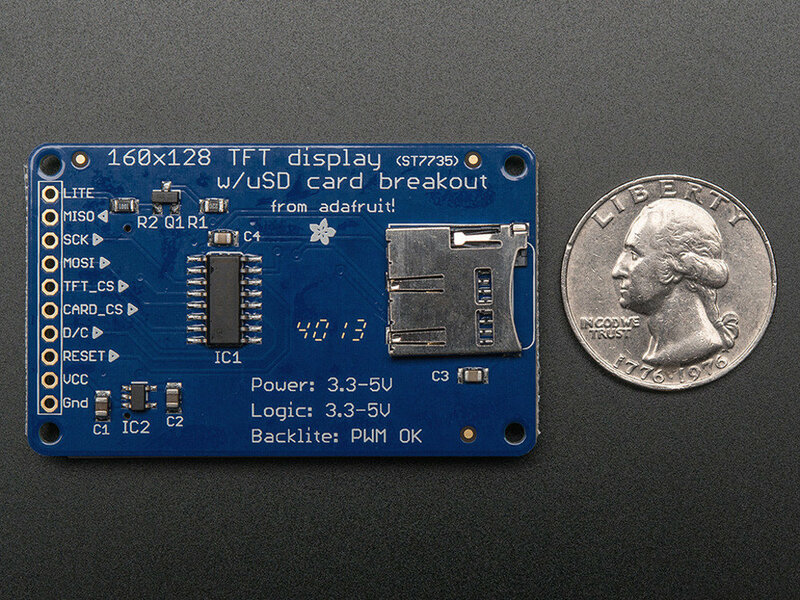 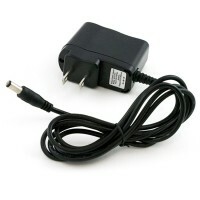 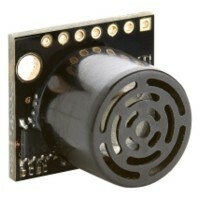 The board's voltage regulator let you connect the breakout board to a 3 V or 5 V controller. 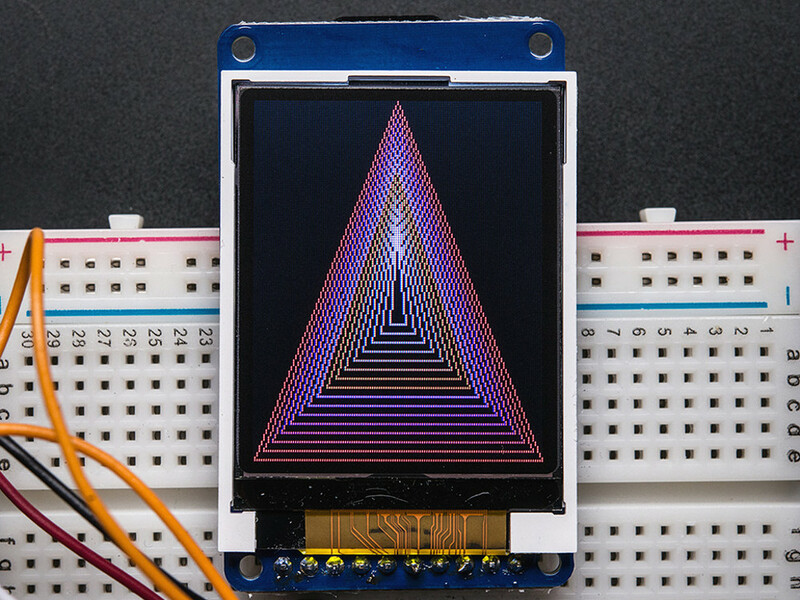 Small, colorful and bright 1.8'' display breakout board that can be connected to pretty much any microcontroller.